When telling about these brand building stories, another company that comes to our top of the mind is Pixar animation studios. Running cool with the advantage of some of the most creative people in the industry to produce films that tug at the heartstrings of every demographic. But they put in the time. With rumours’ of a five-year production cycle on every film, they are certainly taking a risk, but so far their quality-over-quantity mentality has paid off big. Pixar іѕ the animated film wing of the Walt Disney Corporation.yes we all know it. Now you have a reasonable doubt in your mind i.e. Why PIXAR’S brand is’s so successful ? Here we go for your answer. They specifically believe in sturdy content. (Before customer or audience you should love you product/service, they have the content/theme to engage people, imagination and creativity at level best, proper utilisation of the digital field talent.). GEN-X strategy, their theme line is “about you not about me”. Their radar connected us with emotional bonding. Enabling you to do more and makes you more energetic with its show. Marketer’s of this group are very provocative and draft facilities and deliverance at every moment. Ideas, innovation and inspiration throughout the project. Western market is very big, join together into a mass, volume and business based. Eastern market is value and niche market, consumer approach works here. List of movies and actions. 1986: it was LUXO JR.
1995: here came the epic TOY STORY ($362 million). 1998: A BUG’S LIFE STORY ($363 million). 1999: TOY STORY PART II ($482 million). 2001: MONSTER INC ($529 million). 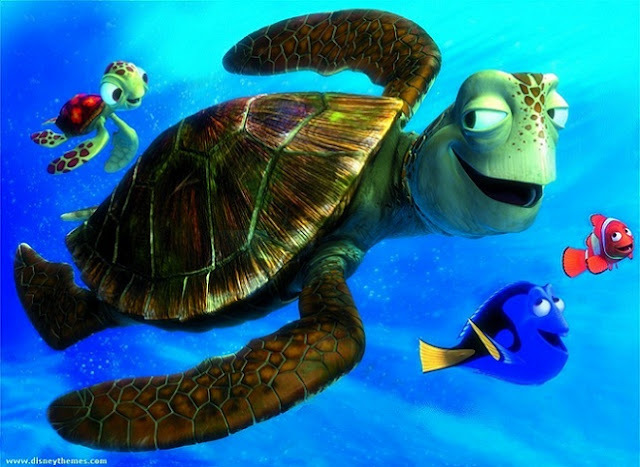 2003: FINDING NEMO ($867 million). (most successful). 2004: THE INCREDIBLE’S ($636 million). 2006: our favourite “WALT DESINY” ($7.4 billion). 2010: TOY STORY III ($491 million). Here you will find one thing i.e. Creating a best story, which is based on “about you theme line”. Engage the cast with enthusiasm and deliver back stage. 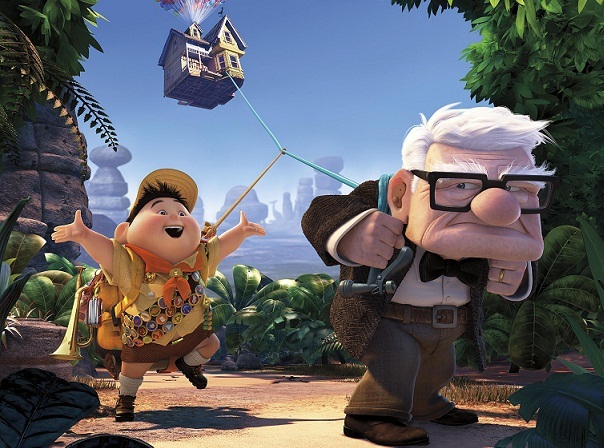 Pixar’s motion pictures have a brand with adults as well as kids. 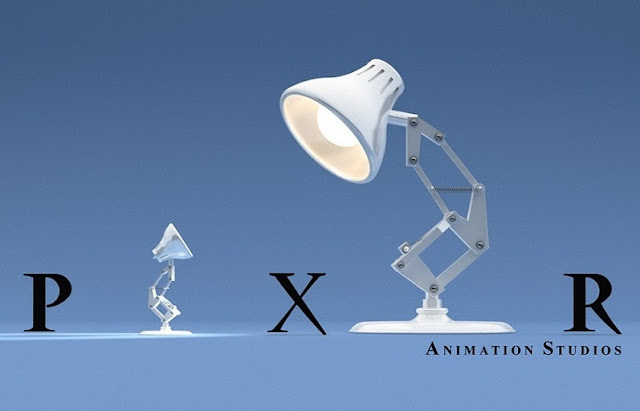 And even you will find exceptional branding of PIXAR here. It says enjoy and experience each and every moments of life with animated Pixar movies. While revealing those secret’s of the hidden story. I should say that the following things must be there in a brand (branded content, storytelling moves, content spinning, humanity concept ,deep immersion, creative fusion, moving you throughout the movie, unique personalities, they say it “Imagineering” ,inspiring leaders should be there, at the end of the day, it should be infectious.). Good understanding about customer view and business view. Finally, I’ve come to the conclusion from this context that an organization should never market tο just one group. This has made me take into consideration Pixar’s branding strategy is fantastically determined and directed. A marketer desires as broad an audience has he can get, but a brand should by no means targeted for “diverisified target group.”. It should be proposed to a determined target group.at the end of the day it all depends upon the company strategy to grab the market. These animated marketing video productions have taken over and paved a new market. I am super impressed with them. Pixar animation studios really doing an awesome job, I really love the movie "Toy Story" and A BUG’S LIFE STORY was also very good.